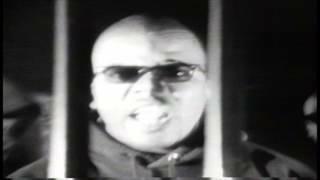 Sáng tác bởi WILLIAMS, MILAN / STEWART, SYLVESTER / GRAHAM, LARRY / JACKSON, O&#039;SHEA. 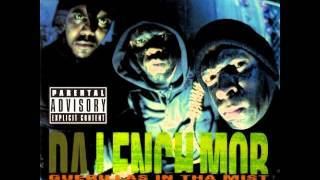 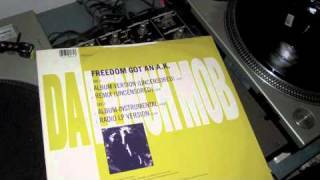 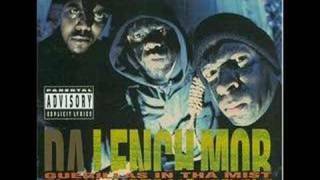 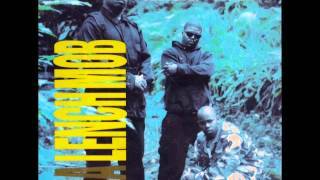 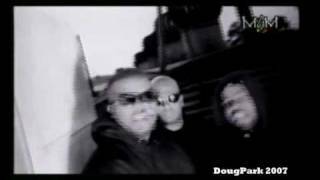 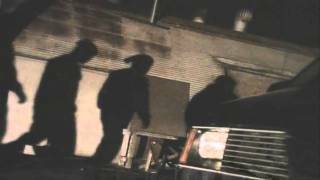 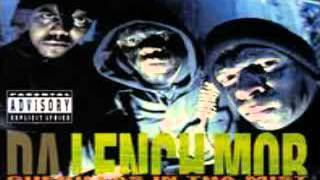 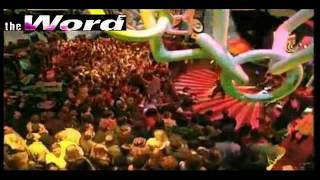 Lench Mob - Freedom got an A.K. 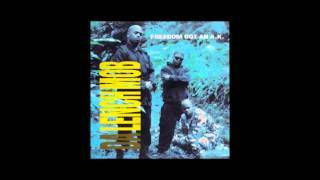 But H Rap says, "Freedom got a strap"
Albums has song "Freedom Got an A.K."